Yesterday I introduced my first 7 books on my favorite books published in 2014; you can read it here. Curious about these books? Read on! 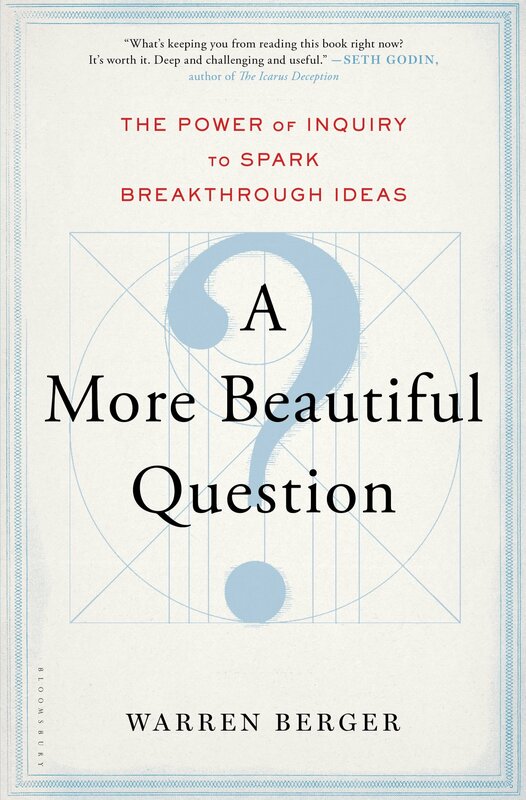 Berger shows, the most creative, successful people tend to be expert questioners. They’ve mastered the art of inquiry, raising questions no one else is asking—and finding powerful answers. Acclaimed Disney expert Jim Korkis tells the stories of what Walt did right, what he did wrong, and how you can follow in his footsteps. 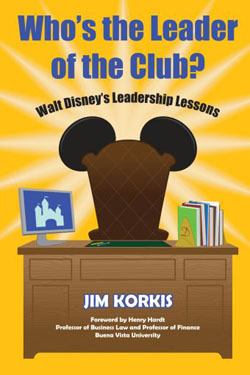 Drawing upon his unparalleled knowledge of the Disney Company and its legacy, Korkis distills the essence of Walt Disney’s leadership principles into an exciting narrative of popular history and self-help. 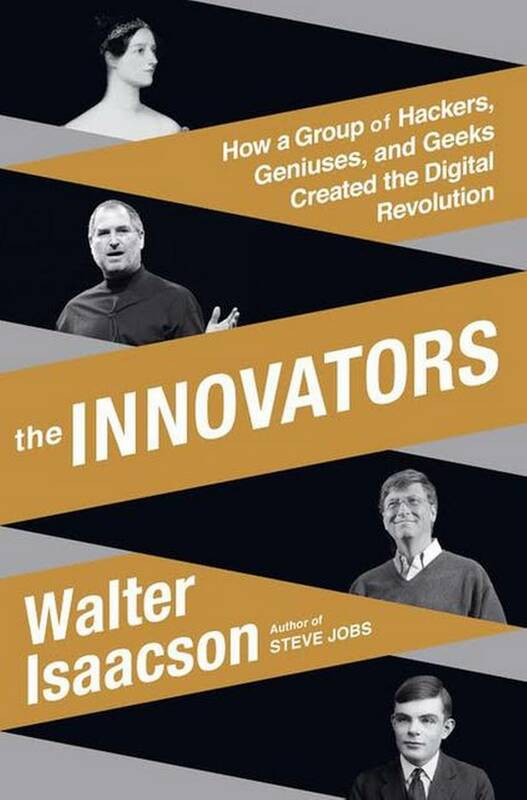 You’ll read not just about what Walt did but why he did it, and how you can apply the lessons to your own life or your own enterprise. What did Einstein, JFK, Edison, Marie Curie, and Henry Ford have in common? They were all inveterate doodlers. These powerhouse minds knew instinctively that doodling is deep thinking in disguise—a simple, accessible, and dynamite tool for innovating and solving even the stickiest problems. 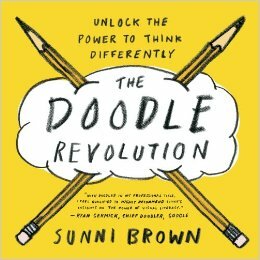 Sunni Brown’s mission is to bring the power of the Doodle to the rest of us. She leads the Revolution defying all those parents, teachers, and bosses who say Stop doodling! Get serious! Grow up! She overturns misinformation about doodling, demystifies visual thinking, and shows us the power of applying our innate visual literacy. Doodling has led to countless breakthroughs in science, technology, medicine, architecture, literature, and art. And as Brown proves in this inspiring, empowering book, it can help all of us think and do better in whatever fields we pursue. With passion and wit, Brown guides you from the basic Doodle all the way to the formidable “Infodoodle”—the tight integration of words, numbers, images, and shapes that craft and display higher-level thinking. We tend to think of creativity in terms reminiscent of the ancient muses: divinely-inspired, unpredictable, and bestowed upon a lucky few. But when our jobs challenge us to be creative on demand, we must develop novel, useful ideas that will keep our organizations competitive. 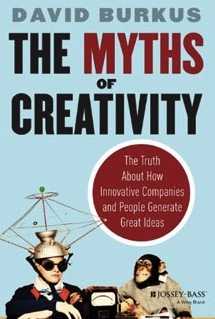 The Myths of Creativitydemystifies the processes that drive innovation. Based on the latest research into how creative individuals and firms succeed, David Burkus highlights the mistaken ideas that hold us back and shows us how anyone can embrace a practical approach, grounded in reality, to finding the best new ideas, projects, processes, and programs. Imagine being trapped inside a Disney movie and having to learn about life mostly from animated characters dancing across a screen of color. A fantasy? A nightmare? This is the real-life story of Owen Suskind, the son of the Pulitzer Prize-winning journalist Ron Suskind and his wife, Cornelia. 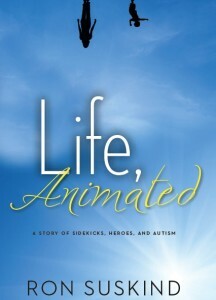 An autistic boy who couldn’t speak for years, Owen memorized dozens of Disney movies, turned them into a language to express love and loss, kinship, brotherhood.The family was forced to become animated characters, communicating with him in Disney dialogue and song; until they all emerge, together, revealing how, in darkness, we all literally need stories to survive. In How Star Wars Conquered the Universe, veteran journalist Chris Taylor traces the series from the difficult birth of the original film through its sequels, the franchise’s death and rebirth, the prequels, and the preparations for a new trilogy. Providing portraits of the friends, writers, artists, producers, and marketers who labored behind the scenes to turn Lucas’s idea into a legend, Taylor also jousts with modern-day Jedi, tinkers with droid builders, and gets inside Boba Fett’s helmet, all to find out how Star Wars has attracted and inspired so many fans for so long. Since the first film’s release in 1977, Taylor shows, Star Wars has conquered our culture with a sense of lightness and exuberance, while remaining serious enough to influence politics in far-flung countries and spread a spirituality that appeals to religious groups and atheists alike. Controversial digital upgrades and poorly received prequels have actually made the franchise stronger than ever. Now, with a savvy new set of bosses holding the reins and Episode VII on the horizon, it looks like Star Wars is just getting started. 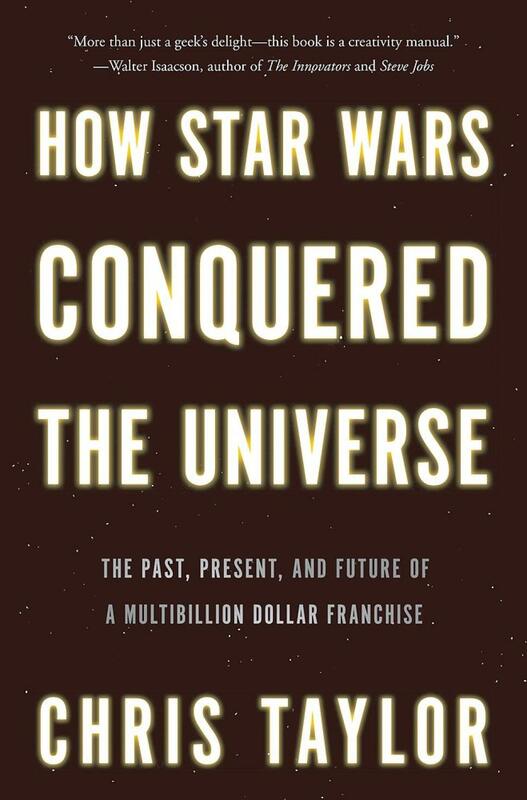 An energetic, fast-moving account of this creative and commercial phenomenon, How Star Wars Conquered the Universe explains how a young filmmaker’s fragile dream beat out a surprising number of rivals to gain a diehard, multigenerational fan base—and why it will be galvanizing our imaginations and minting money for generations to come. That’s it for 2014. My reading list for 2015 is already underway – Amazon is making a delivery tomorrow, and I’ve just received an email from the library – a book I’ve got on hold just came in. This entry was posted in All Because of Books and tagged A More Beautiful Question, Animated, Best Books of 2014, How Star Wars Conquered the Universe, Life, Reading, The Doodle Revolution, The Innovators, The Myths of Creativity, Who's the Leader of the Club. Bookmark the permalink.